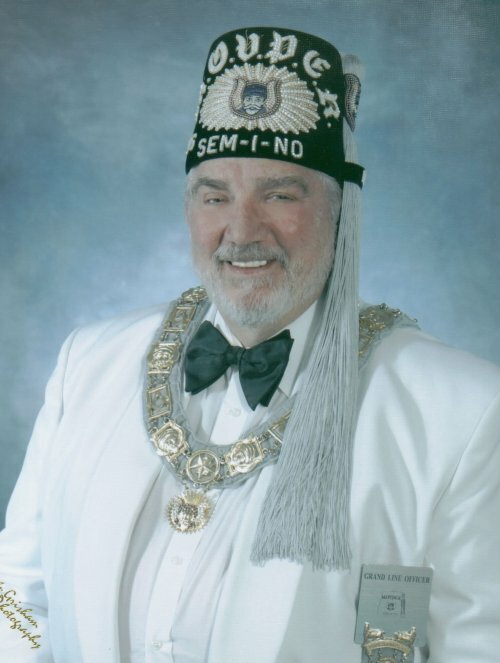 Ubar Grotto is slated be Constituted on July 23, 2011, at the Masonic Village at Elizabethtown beginning at 2 pm. The ceremony will be conducted by Prophet Aquinas “Moe” Evans, expected Grand Monarch of the Supreme Council, M.O.V.P.E.R., and Prophets from several other Grottoes in the Northeastern United States. The event will be followed by a festive board at Flavers Restaurant, also in Elizabethtown. Cost of the event is $20, which includes your meal and a commemorative glass. Space for the meal is limited to the first 75 registrants. Ubar Grotto Constitution Registration Form is available here. Hotel reservations can be made with the Holiday Inn in Elizabethtown at a cost of $140 per night. Mention the “Masonic” group when you call to get this special rate. We look forward to greeting you on the 23rd! You are either UBAR or FUBAR! There is no middle ground!